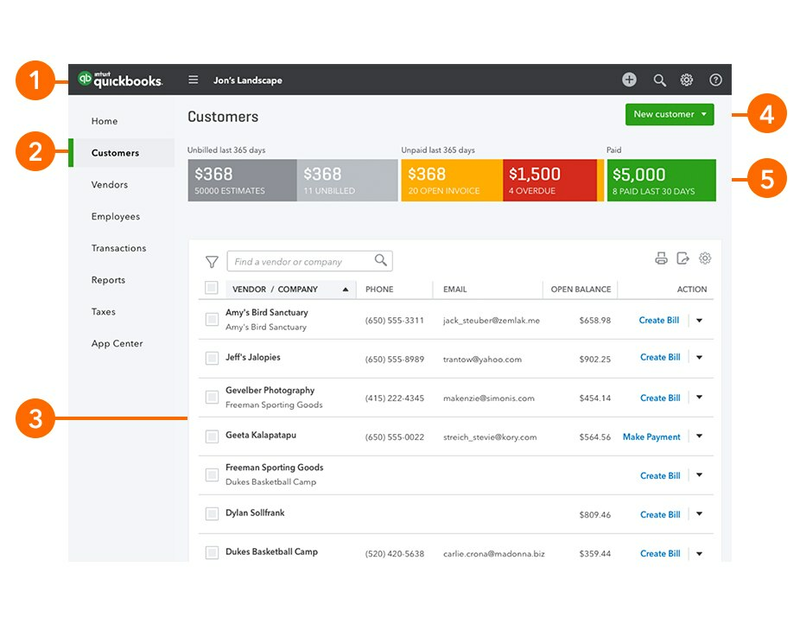 2016-11-30 00:00:002016-11-30 00:00:00https://quickbooks.intuit.com/au/resources/product-updates/coming-soon-quickbooks-online-will-new-look/Product UpdatesEnglishThe updates to QuickBooks will create a better, consistent experience across all the QuickBooks products, including QBO, QuickBooks...https://quickbooks.intuit.com/au/resources/au_qrc/uploads/2017/01/office-1081807_960_720.jpghttps://quickbooks.intuit.com/au/resources/product-updates/coming-soon-quickbooks-online-will-new-look/Coming soon: QuickBooks Online will have a new look! We’re always trying to improve QuickBooks®, whether it’s fixing bugs, adding features or simplifying the product experience. 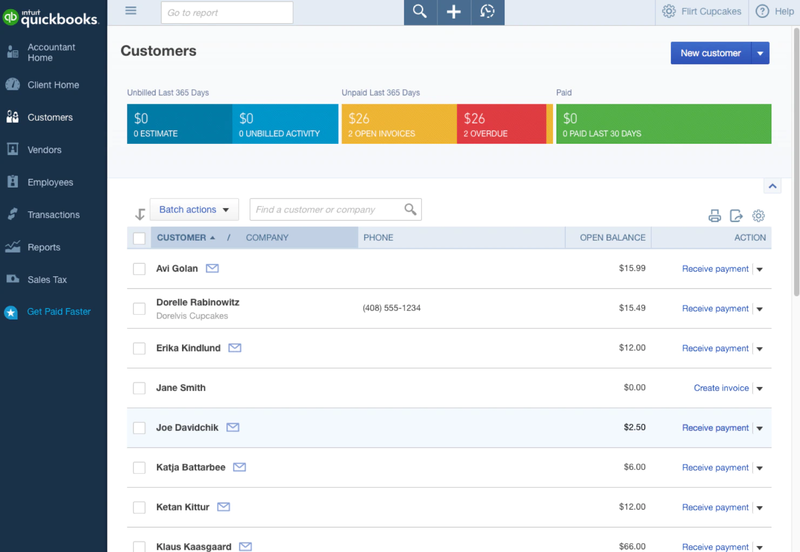 In the coming weeks, you’ll see QuickBooks Online (QBO) and QuickBooks Online Accountant (QBOA) get a brand new look. This update will roll out progressively to all users from early to mid December 2016. The biggest change is a simplified colour palette with a focus on grey and green, but it’s important to know that this update is about more than just colour. New fonts and sizes make it easy to tell what’s most important. Consistent illustrations bring continuity and meaning to workflows, and reduced distractions on every screen help users stay focused. 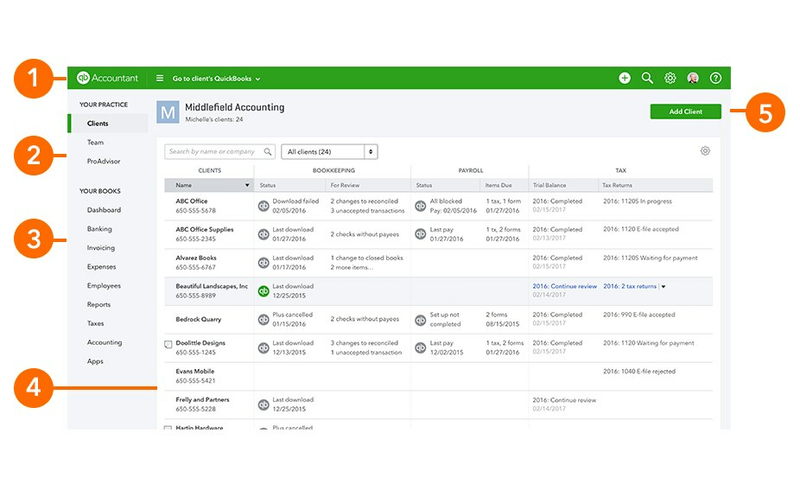 These changes make working in QuickBooks easier and create a better, consistent experience across all the QuickBooks products, including QBO, QuickBooks Self-Employed and QBOA. We will be communicating this change to our small business clients too – we just wanted to make sure you knew about it first. To help you visualise the new look, below are a few QBO and QBOA screenshots with explanations of the key design changes (please note the screenshots are from our US products). We hope you’re as excited about these changes as we are. Header: Continuous header bar across the screen with new, unified colour and navigation buttons moved to the right. Primary button:New green colour for consistency. Invoice tracker: Purposeful colours draw the eye to numbers that need attention, while improving visibility of all numbers with a larger font. 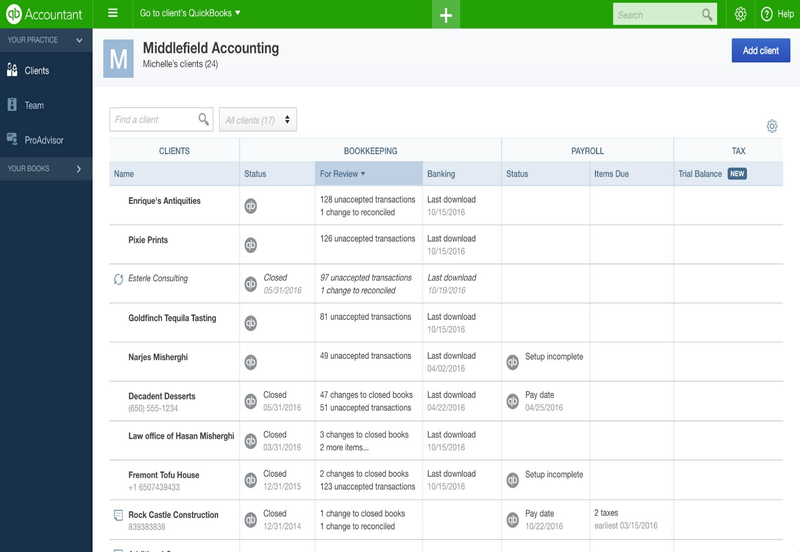 Header: The header bar remains green to distinguish your QuickBooks from your clients’. Primary button: New green colour for consistency.